I am glad to see the growing culture of good health & nutrition these days. Parents, adults, even the young ones now prioritizes health above all else. 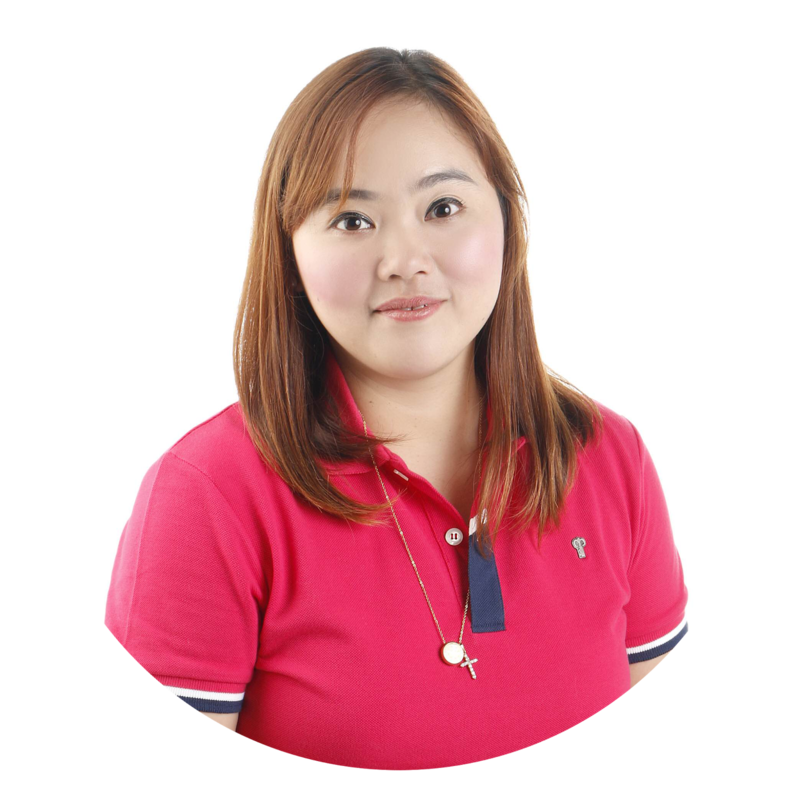 As a Mom, it would greatly make me happy to extend the gift of pure love and healthy & active lifestyle towards my kids. Starting from birth, us Moms only want the best for our kids. From toys, clothes, food, and why not extend it to the water we make them drink each day? If we can find the time to lovingly create nutritious meals for them, handmade toys and clothes then it will also be easier for us to teach them to drink the universal source of health - water. Pure drinking water. I am trying to raise my 4 year-old son Choi and my 9 month-old daughter Chai as healthily as possible. I have this rule that Choi is not allowed to drink carbonated drinks, artificial juices & the likes. You see, I don't want unhealthy sugar and chemicals to enter their bodies and I want them to get used to drinking the recommended amount of water each day. It was difficult at first because Choi didn't understand the concept of what's good and what's not for his body but now, I am glad that he is getting used to H20. When Choi was born, I wasn't able to breastfeed due to the lack of milk supply from body. 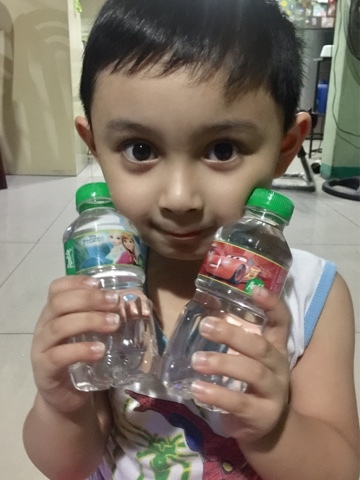 I had to research on the next best thing to give him and I also made sure that it was mixed with only the purest and cleanest drinking water available in the market. This is the reason I have been a loyal consumer of Absolute Distilled Water. As the body loses eight cups of water each day, there is a need for this lost amount to be replaced. This will ensure that discomforts such as nausea, headaches, muscle cramps, and ultimately dehydration is avoided. As opposed to drinking fizzy drinks which only makes us lose more water because it stimulates urine production, when it comes to replenishment - nothing beats water. To help our children maintain a healthy weight, we must limit their intake of sweetened drinks because they are loaded with calories and of course, sugar. These are the culprits why there is prevalent child obesity. Encourage drinking water for replenishment instead. Sugary drinks make it easier for bacteriato grow inside the mouth. As the bacteria feeds on the sugar, enamel-damaging acids are created in the process. Water on the other hand, has natural elements that fight damage from plaque and sugars. Too much sweetened drinks affect a kid's appetite. Always encourage water as their first choice of drink when they are thirsty. Pure drinking water is absolutely inexpensive. It is calorie-free and has tins of healthy benefits to one's body even the skin. Opt for the natural yet inexpensive form of replenishment for your loved ones. I have recently attended probably one of my most favorite product launches ever. Why? 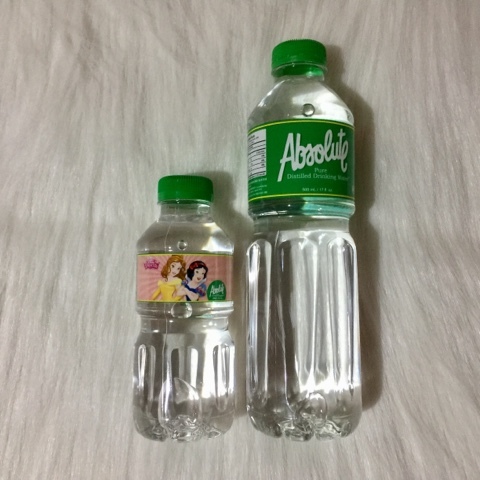 Not only because Absolute has decided to pair up with The Walt Disney Company Philippines but also because they have decided to put the iconic Disney characters I have grown to love as a kid on their water bottles too! 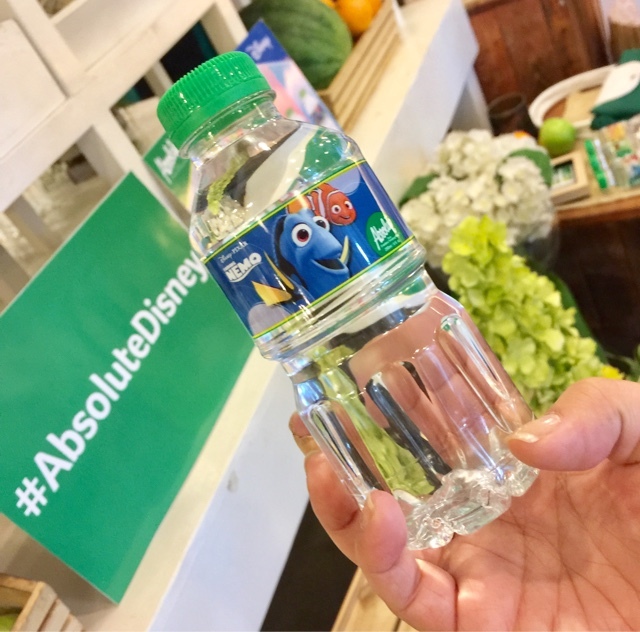 This is a partnership that I am sure will make a lot of kids want to bring Absolute Disney bottles everywhere they go and of course drink it! 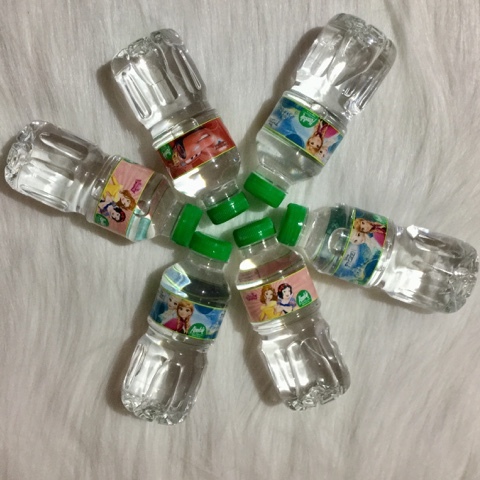 Disney Princesses - Belle, Snow White, and Frozen sisters Anna and Elsa, as well as other iconic Disney characters Mickey and Minnie Mouse, Lightning McQueen, and father and son tandem Marlin and Nemo will be gracing the decorative 250ml bottles. 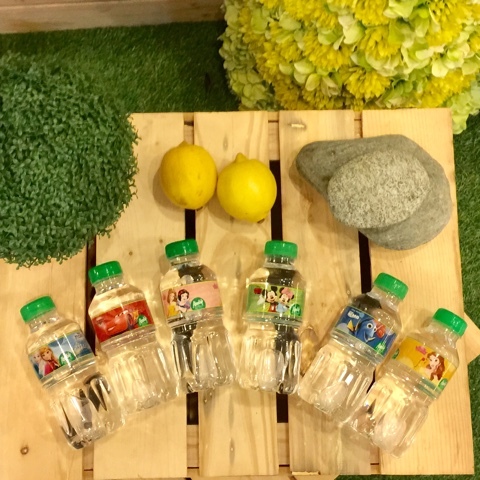 These characters being beloved by not only today's generation, but ours as well, will positively impart the value of drinking water among kids and adults alike. This I am sure of as I plan to stock our fridge with these healthy cuties for my son and niece Sofia's baon for school. "Absolute is a brand that espouses the absolute love between a mother and child, and it's something best seen when they look after the family's good health through quality products that share the vision. 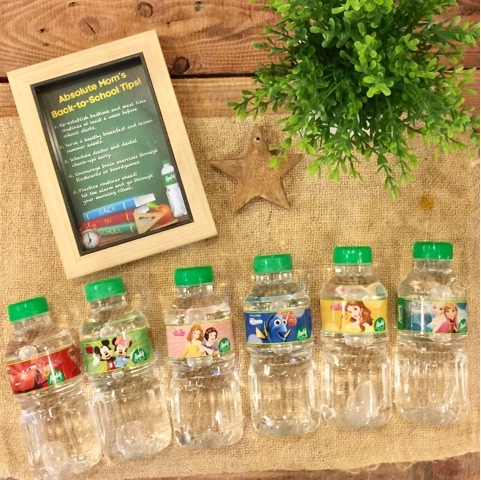 We are very honored that Disney shares the same vision in this pursuit to promote healthier living among children" according to Asia Brewery Nin-alcoholic Division- Vice President of International and Business Development, Joseph "Chay" Cruel. 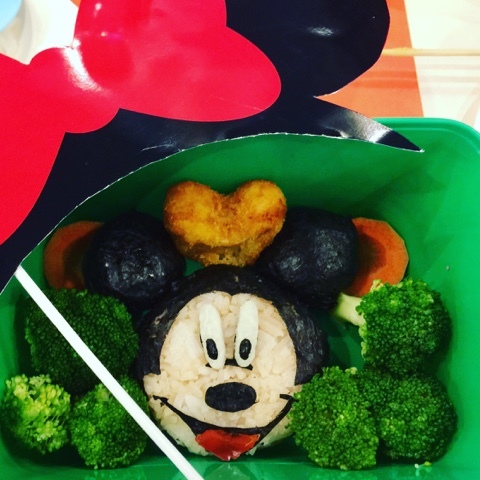 At the launch of the Absolute Disney bottles, I, together with fellow Mommy Bloggers and friends were also given the chance to create a bento meal for our little ones. Kat of Bento By Kat facilitated this part. This part taught me that our love for our children will push us to be more conscious of what we feed them and give them to drink. Absolute Disney made me realize that the simple act of providing our children with safe, clean and pure drinking water is also a form of expressing our love for them. 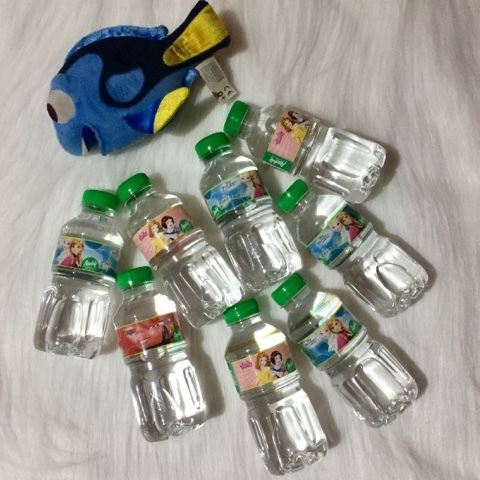 The Absolute Disney bottles come in 250ml sizes and is priced at P9.00 Php (pesos) each. See? Absolute health need not break the bank for mommies like us! 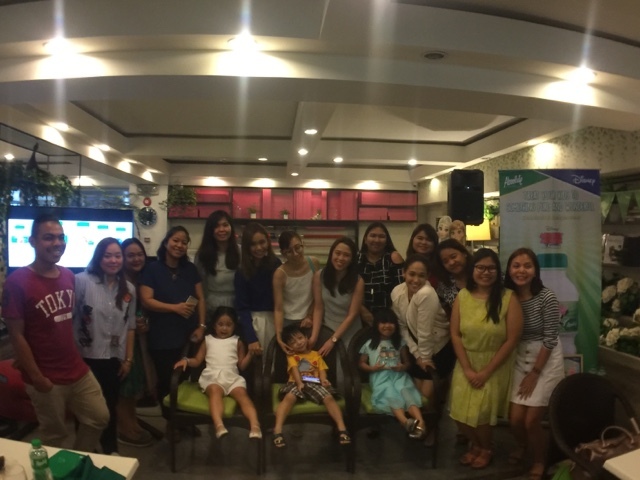 With fellow Absolute mommies and media friends. For more info, visit their Facebook page : Absolute Distilled Water.